S-Series - TECO-Westinghouse Motors (Canada) Inc. Specifically designed for applications involving conveyors or augers, these units are also suitable for a wide variety of industrial fields. 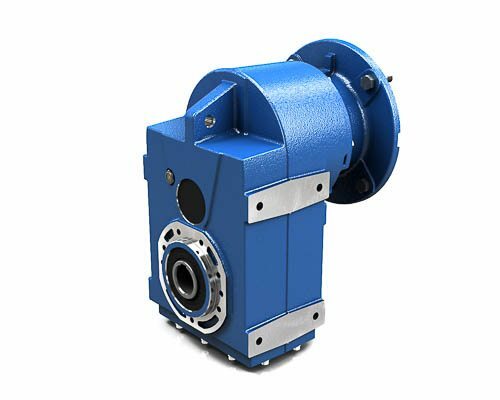 S-series shaft-mounted gear reducers, available in cast iron casing only, sizes from 052 to 123, offer a large range of reduction ratios and are fully efficient in any working conditions.